My very own personalised cushion! Choose your own colour and words, make it into a cushion! Christmas is around the corner and I think this is a very thoughtful gift for your love ones. 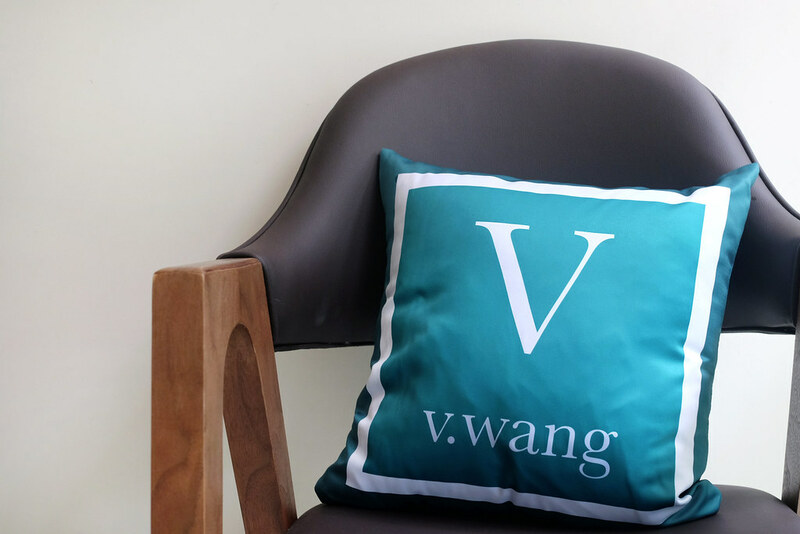 Thank you allthingsdeco.com for this personalise cushion!